Discover towering cliffs and secret coves, deserted bays and sandy beaches on a sailing holiday in Turkey. A sailing holiday is the only way to discover the beautiful coastline of Turkey. 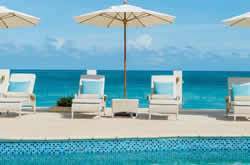 The scenery is breathtaking and the hospitality and warmth of the Turkish people will impress you. 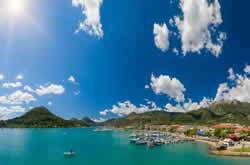 Keen sailors will enjoy the reliable winds and choice of sailing itineraries whilst families and less experienced crews will appreciate the many sheltered bays along the Turkish coast which encourage you to stop for swimming and snorkelling in clear turquoise water. There will be no fighting for a place in a busy harbour as most nights you will moor your yacht at a wooden jetty built by the restaurant in the bay, meaning you can take full advantage of the reliable afternoon winds and stay out sailing until early evening. 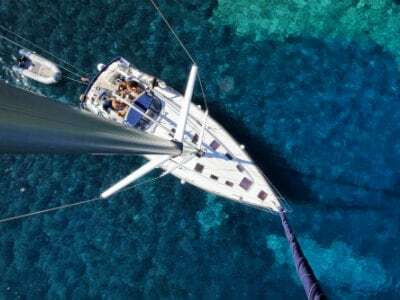 Enjoy a relaxing sailing holiday in the sheltered Gulf of Fethiye where the secluded bays, rich history, reliable winds and great selection of yachts are sure to win you over. 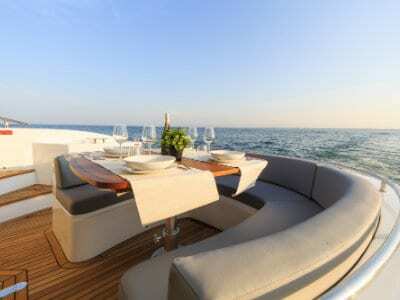 Charter an extensive range of sailing yachts and catamarans along the southern "Turquoise coast" - Fethiye & Gocek. 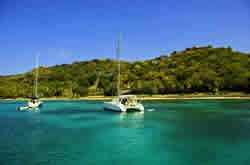 Flotilla sailing holidays are a great way to discover this exciting cruising area. 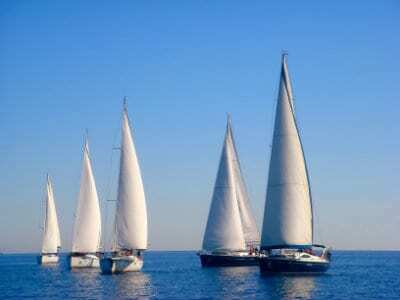 We offer a flotilla in Turkey from Fethiye. 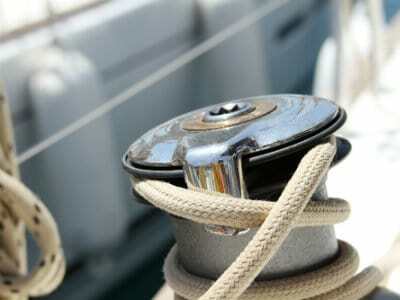 RYA courses are available from Gocek so you can learn to sail while enjoying a sailing holiday in the sun. Fully crewed Turkish gulets are great fun for larger groups of 8 to 20 people.